Molpé music is alson involved in career development for Mohamed Abozekry and Vincent Peirani. “What this Nice-borned Parisian teases out of his accordion is something the likes of which world has never heard before. The great French accordion tradition, from Galliano to Matinier, shines through, but he takes it further with a new, characteristic expressiveness. It is a future virtuoso that is playing here!” says the Süddeutsche Zeitung newspaper. The French accordionist, vocalist and composer Vincent Peirani was born in Nice on 24.4.1980. He started playing the accordion at the age of eleven, simultaniously with the clarinet at the “Conservatoire National de Région” in Nice, and it didn’t take long for his gift to start showing. Between 1994 and 1998, he won numerous international awards and competitions for classical accordion, including the Klingenthaler Accordion Competition (Germany), the award of the accordion festival in Castelfidardo (Italy), the “Trophée Mondial at Cassino” (Italy) and the international “Reinach” accordion competition (Switzerland). The highlight of these accolades was the first place in the competition for classical accordion at the “Conservatoire National Supérieur de Musique” in Paris in 1996. These early successes quickly enabled Vincent Peirani to appear at festivals all around Europe (Bayreuth, Salzburg, Vienna, Rome, Stockholm). At 16 he discovered jazz, and in 2001 he began his formal studies of jazz at the “Conservatoire National Supérieur de Musique” in Paris. He quickly won the critics over with a whole new way of looking at the accordion, and made himself a name in France’s jazz scene as well. His big breakthrough was coming first at the “La Défense Jazz Competition” in 2003, and he has since worked with Michel Portal, Daniel Humair, the Renaud Garcia Fons Quintett, Sylvain Luc, Louis Sclavis and Vincent Courtois. 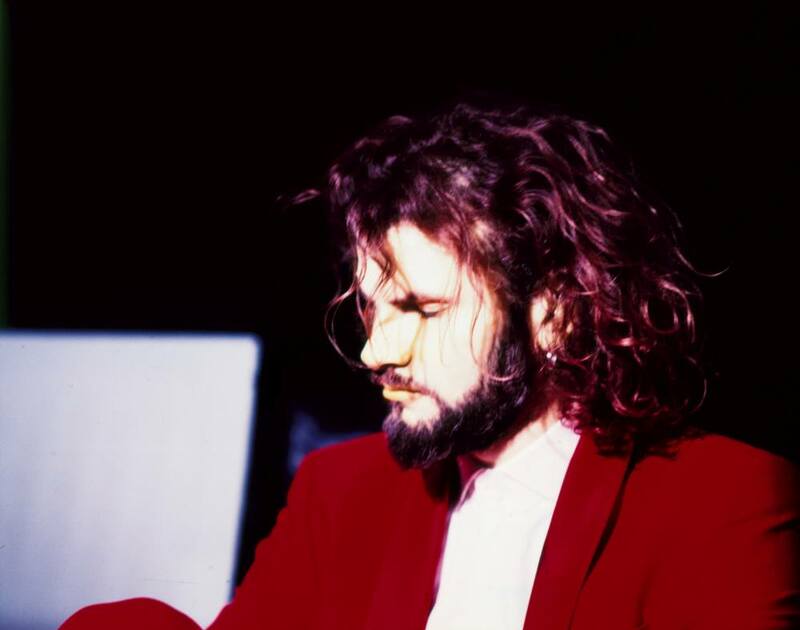 During this time he has also pursued many of his own projects, drawing from the most varied of genres – from jazz, chanson and world music to classic and on through to heavy rock. Among his biggest projects are the band “Mésolex”, the duo with the saxophonist Vincent Lê Quang, the quintett “Living Being” and the collaboration with the French-Indonesian vocalist Serena Fisseau (project: “Sejalan”). His more recent works include playing with Youn Sun Nah, Ulf Wakenius, and releasing his ACT début as leader,”Thrill Box” (ACT 9542-2), in May 2013. All his musical experience will flow into this lyrical album, which brings together the diverse sound potentialities of the accordion with the accompaniment of Michael Wollny (piano), Michel Benita (double bass) and Michel Portal and Emile Parisienne as guest soloists. In the challenging art of playing solo, Vincent demonstrates great maturity, intensely in the music whilst mantaining a permanent grip on the public. He keeps bringing up, in a humorous spirit, compositions and reinterpretations in one same joy. Each note, each harmony come as a surprise, yet find evidence at the same time. The sonic universes of his accordeon are made up of everything, the learned mingles with the popular. His music is rare and evidently precious, something not to miss ! 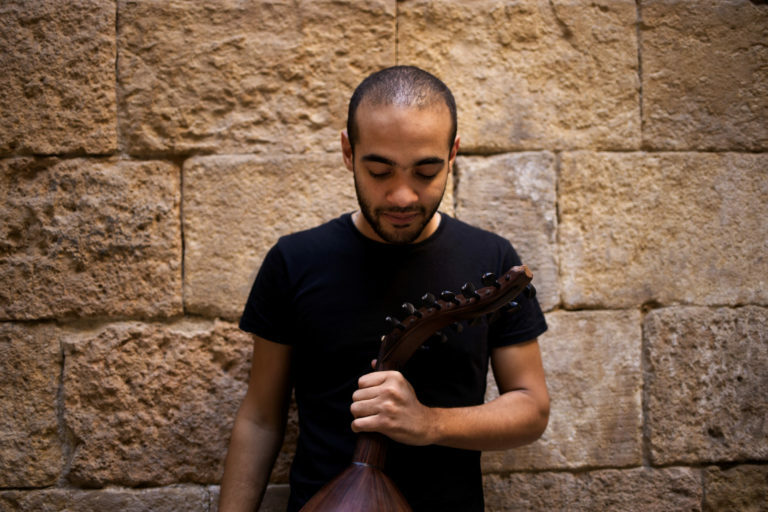 Mohamed Abozekry, born in Cairo in 1991, is already famous throughout the Middle-East as an Oud prodigy (arabic lute). Mohamed studied in the “Arabic Oud House” under the direction of Naseer Shamma, he graduated at the age of 15, becoming the youngest professor in the Middle-East. In 2009, he wins the 1st Prize at the International Oud Competition in Damascus. He is also a member of the Eastern Orchestra. In 2007, the meeting in Cairo of Mohamed with Guillaume Hogan, the meeting of oud and guitar, inspired him to work on a repertoire for quartet based on the fusion of oud and guitar. These pieces were rearranged afterwards by HeeJaz. The four musicians of the band HeeJaz, inspired by their diverse musical paths (oriental, gypsy jazz, blues, rock, world, free jazz), create a strong rhythmic and harmonic backing, allowing Mohamed to improvise and play accross all these different styles. Their fusion of musical styles makes the band truly original. The quartet was born from a desire to exchange ideas based on their different cultures and knowledge base. The composer and performer Mohamed Abozekry tries to develop with the band HeeJaz (percussion, guitar and double bass) an original style mixing the traditional oud music to world music, jazz and blues, sometimes even rock. All confirmed international travelers and music lovers, this young group (25 years old average age) does not base its sound on a precise music genre, but strives to create its own musical path. More precisely, the musical pieces are performed by the musicians as if relating a story, creating different atmospheres with all their musical styles and by playing the instruments in a non-conventional way.